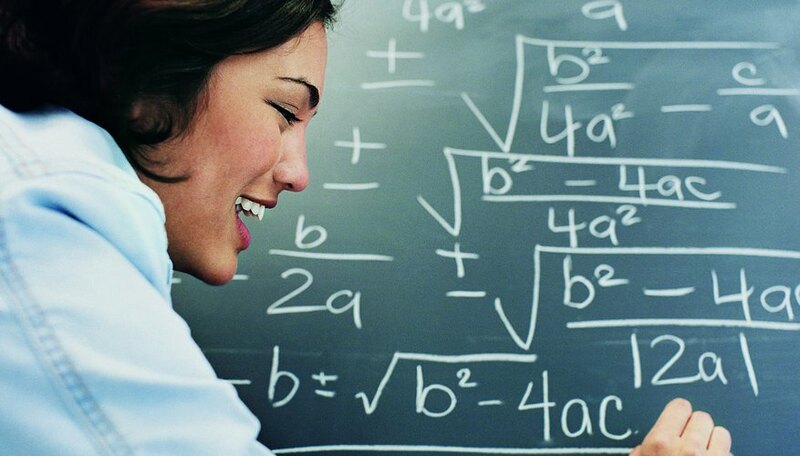 Passing the FTCE Math exam shows you have the skills to successfully work as a teacher in the state of Florida. 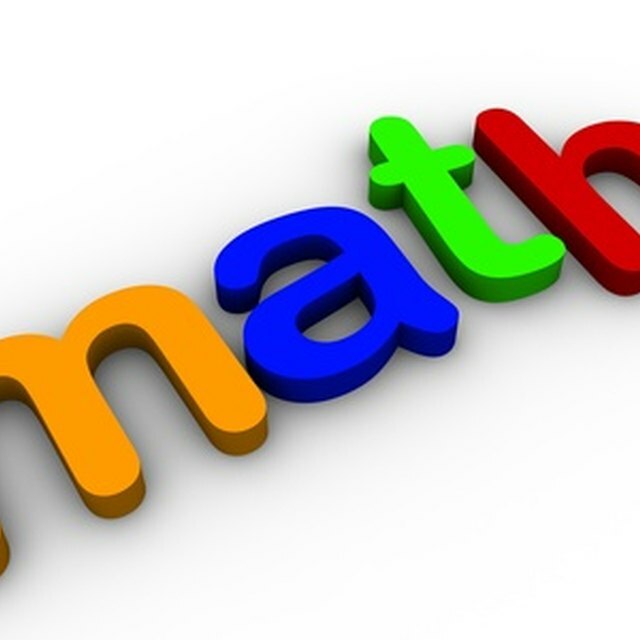 Math majors are likely to be well-prepared to sit for the test already, but general education majors may need to review higher level math skills, become familiar with test-taking strategies and learn math terminology to pass the exam. FTCE Math test-takers will benefit from the services of a tutor. FTCE Math test-takers must be able to solve a variety of advanced level math problems covering algebra, geometry and probability at the college level, and practice is the best way to prepare. FTCE practice tests and prep books are available through the Florida Department of Education. They also can be found at various university bookstores, online bookstores and libraries. Before beginning your formal study for the FTCE it may be helpful to take a practice test in order to identify your strengths and weaknesses. Then you can develop your study strategy to improve your areas of weakness. In addition to solving practice problems, make sure you become familiar with math terminology and concepts used in advanced math. Learn everything you can about the format of the FTCE Math exam before you sit for it. The FTCE Math exam is multiple-choice and consists of approximately 80 questions. You will have 2 ½ hours to complete the test. Some sections of the test will permit the use of standard math calculators, which will be provided at the testing site. For more details about the FTCE Math exam or to order the FTCE practice test booklet visit the Florida Department of Education website. The practice test booklet provides detailed information on the test format and the percentage of problems for each math category. It also provides test-taking tips to increase your chances of success. Studying independently for the FTCE Math exam will prove challenging if your overall math skills are weak, so you may benefit from the guidance of a professional math tutor. Perhaps you can find a math teacher or professor willing to tutor you privately. If the costs of private tutoring makes it prohibitive it might be possible to participate in small group tutoring for a fraction of the cost. Additionally, there are tutoring centers and community colleges that offer test-prep services. There are tons of online math resources available to help you prepare for the FTCE Math exam. You can take online tests that are scored instantly, and there are free online math courses you can take. Websites like YouTube feature video lessons which present step-by-step demonstrations of methods used to solve advanced math problems. In fact, you can find practically all the math resources and assistance that you need at your fingertips from your computer. Aleathea, Dr.. "How to Pass the FTCE Math." Sciencing, https://sciencing.com/how-to-pass-the-ftce-math-12757766.html. Accessed 18 April 2019.